You only have a few more days to buy the eBook: THE CHILDREN'S TRAIN from Amazon for 99cents! Pricing good through November! 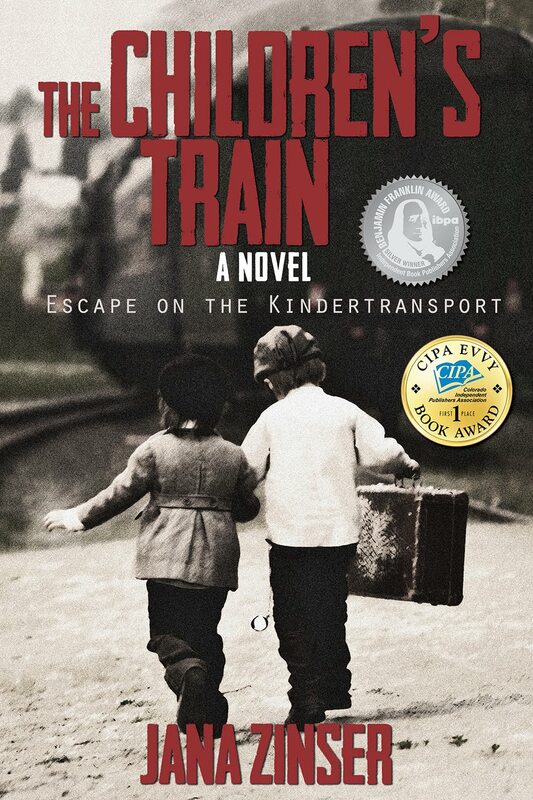 The eBook of "THE CHILDREN'S TRAIN: Escape on the Kindertransport" is 99 cents this month and still available on Kindle Unlimited. Today it's a #1 Best Seller in Australia, #2 in Canada, #9 in the UK and #15 in the US! $.99 cents for "The Children's Train" eBook on Amazon! 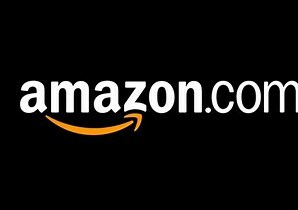 Amazon chose "The Children’s Train" eBook to be a part of Amazon's Kindle Monthly Deals for November. It's on sale for $.99 cents! Website for THE CHILDREN'S TRAIN. "The Children's Train" is Amazon's #1 Best Seller in Historical Jewish Fiction in Australia today!! 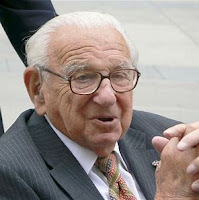 Click here to hear the story of Nicholas Winton and the Kindertransport. Website for THE CHILDREN'S TRAIN. Now part of Amazon's KindleUnlimited. 5 Star Review from "A Joy of Reading"
I recently read the book "The Children's Train" written by Jana Zinser. It is a book that I have not been able to stop thinking about. The fact that there was a children's train and the circumstances behind it are terrible enough. But the children's and families stories that are described in the book were so heartbreaking and so realistic. The story of Eddie and his family, I will think about forever. there were many families featured in the book and how their lives were changed by the Kindertransport. I'm soo glad I read this book and will definitely be praising it to friends of mine. The book was so well written that after I finished the book I wanted to delve into any information I could find about the children of the Kindertransport to see if I could find any other information about them. I highly recommend this book. 5 out of 5 stars!!! 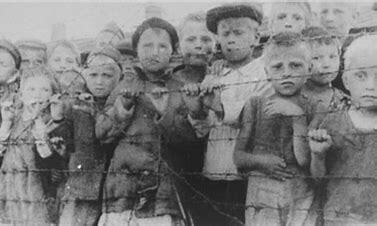 And then they came for the children. 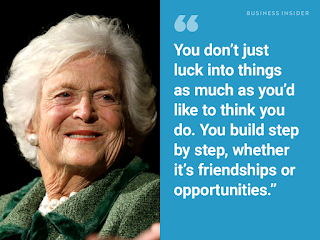 Don't we ever learn? The price of The Children's Train ebook on Amazon is only $1.99! 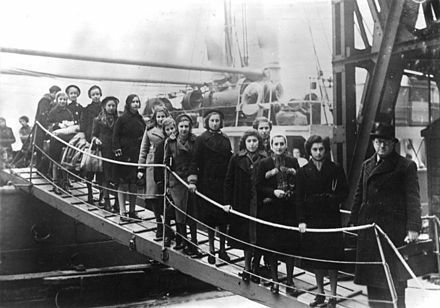 It's the 80th anniversary of the #Kindertransport, which saved thousands of children from the Nazis. Paul Alexander is cycling from Berlin to London for @WJRelief to commemorate his own journey. 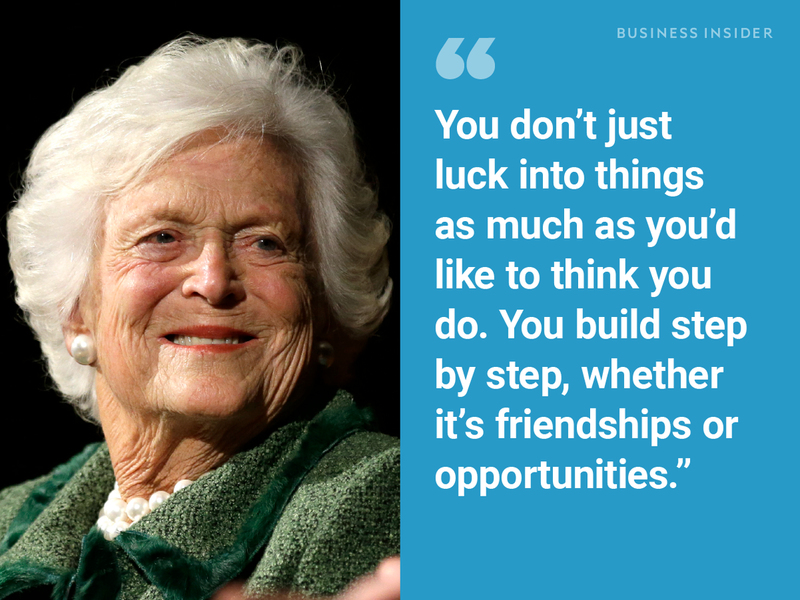 Barbara Bush: A lady of warmth, humor, and dignity. Go Lanae! 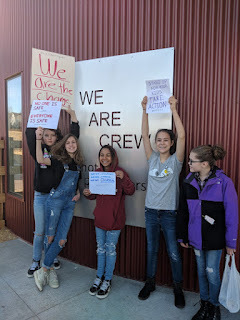 Be a leader for change! Let the children speak. 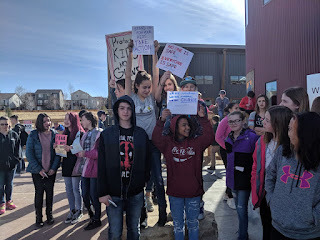 Students at Castle Rock Renaissance Secondary School Protest Gun Violence in Schools. Labels: Protest Gun Violence. Walkout. Get THE CHILDREN'S TRAIN ebook for 99 cents! Today is the last day to buy THE CHILDREN'S TRAIN ebook for 99 cents from Amazon, B&N, Google, iBookstore and Kobo. Click to go to THE CHILDREN'S TRAIN website. Read THE CHILDREN'S TRAIN ebook for 99 cents! THE CHILDREN'S TRAIN ebook is on sale from February 13th to the 28th for 99 cents at Amazon, B&N, Google, iBookstore, and Kobo. 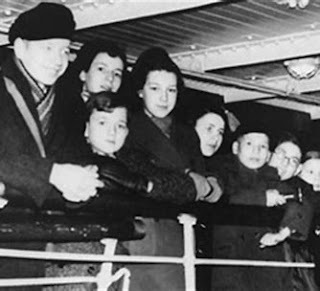 Read about Peter and his friends who fled Germany and the ones left behind. When Peter discovers he can't run from hate, he returns to Germany to fight the Nazis with the rebels. For a limited time, 99 cents for the ebook of THE CHILDREN'S TRAIN! 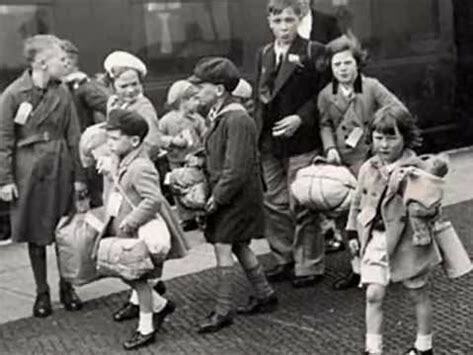 Take the emotional ride along with the children of the Kindertransport escaping Germany and follow Peter, the rebel, who sabotages the Nazis. The special price for the ebook from February 13th to the 28th is 99 cents at Amazon, B&N, Google, iBookstore, and Kobo. For the price of a candy bar, you can buy the ebook of The Children's Train. 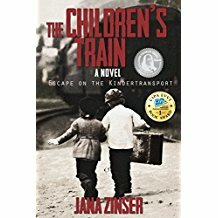 Save the calories and read this historical fiction story about the children who rode trains out of Nazi Germany to freedom and new lives. 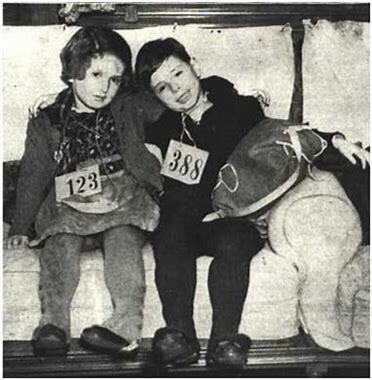 But alone and scared without their parents, it was a journey of great triumph and fear. Buy the ebook today on Amazon, B&N, Google, iBookstore, and Kobo for just 99 cents. Today, the ebook of THE CHILDREN'S TRAIN is 99 cents. Follow the journey of the Jewish children escaping Germany on the Kindertransport, alone, to find safe haven in England. The ebook is on sale starting today through February 28th for 99 cents at Amazon, B&N, Google, iBookstore, and Kobo. Tomorrow starts The Children's Train special price of 99 cents! 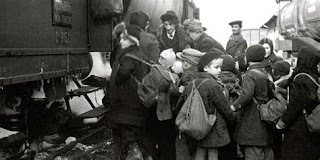 Travel with the Jewish children escaping Germany on the Kindertransport and Peter, the brave young boy who returned to fight the Nazis. The ebook is on sale from February 13th (tomorrow) to the 28th for 99 cents at Amazon, B&N, Google, iBookstore, and Kobo. Thank you Stanley British Primary School! 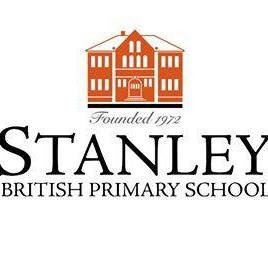 Thank you to David Marais and his incredibly smart 8th graders at the Stanley British Primary School in Denver for hosting me last Friday. The students had all read THE CHILDREN'S TRAIN and asked thought-provoking questions about the story and what it's like to be an author. I was so impressed with their preparation and mature delivery of the questions and our discussion of why studying the Holocaust is important to us today.